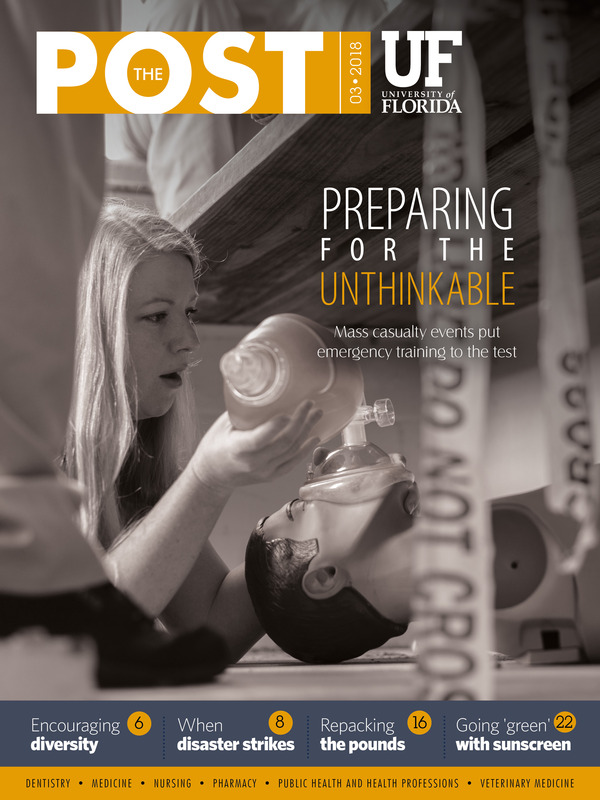 The POST is the monthly newsletter for UF Health. 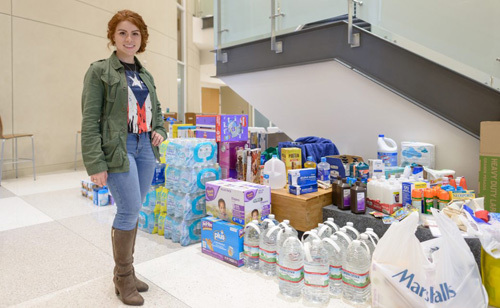 Lymaries Velez, a second-year student in the UF College of Medicine, organized a donation drive to collect much-needed supplies for residents of Puerto Rico in the wake of Hurricane Maria. She hopes to continue to provide aid to the island through future events. 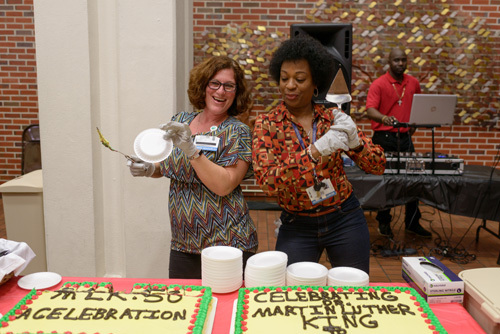 UF Health Shands hosts its’ annual MLK Celebration. 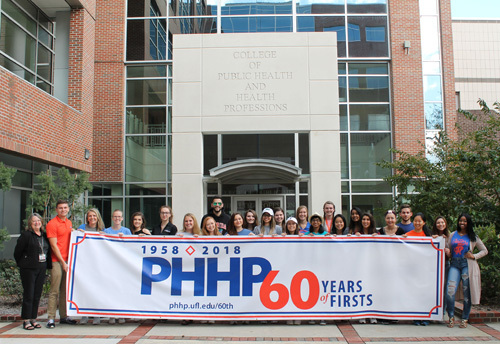 Current students at the UF College of Public Health and Health Professions helped celebrate the 60th anniversary of the college, the first college of health professions located within an academic health center.